Ingredients Fresh pasteurized milk, bacterial culture, salt, microbial enzyme, annatto colouring, natural wood smoke. 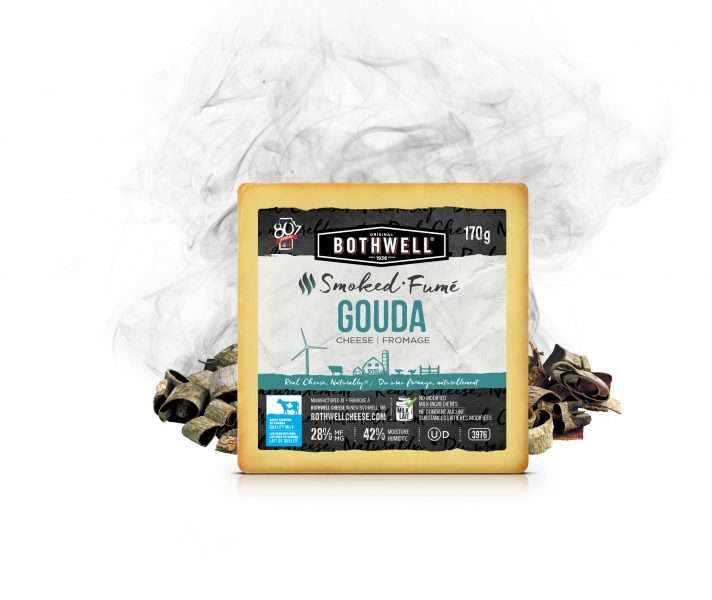 We take our popular Gouda and cold-smoke it, in house, with maple and hickory woods for a sweet smoky flavour. A real treat for the palate. 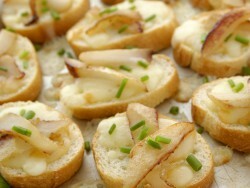 This decadent, cold-smoked Gouda favours wines like Shirza, Syrah, Pinor Noir, Merlot and Riesling. For a savoury snack, try pairing with a strong and full-bodied ale.